Selecting and placing the appropriate light fixtures in a space is one of my favorite things to design. Lighting plays such a crucial role on how a room looks and feels, and how we experience a space. There are so many factors go into designing lighting layouts and selecting the right fixtures other than just budget and style. The right wattage (light output); quality of light (LED vs halogen vs fluorescent) dimensions; and installation methods all need to be considered. I was able to design the lighting with a blank slate for the house. 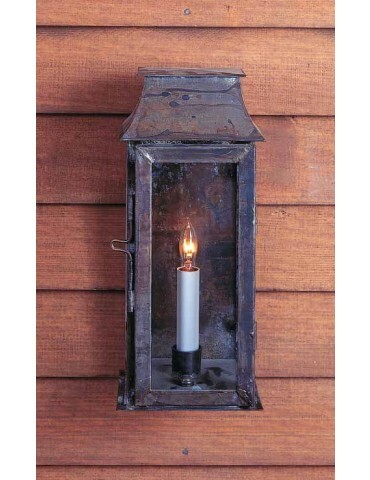 I had only three prerequisites in place: the metal finish on all the fixtures shall be Oil Rubbed Bronze for a consistent finish; absolutely no fluorescent bulbs; and all fixtures shall work with the rustic/farmhouse aesthetic while providing an eclectic selection. Below are images of selections and brief description on design intent. 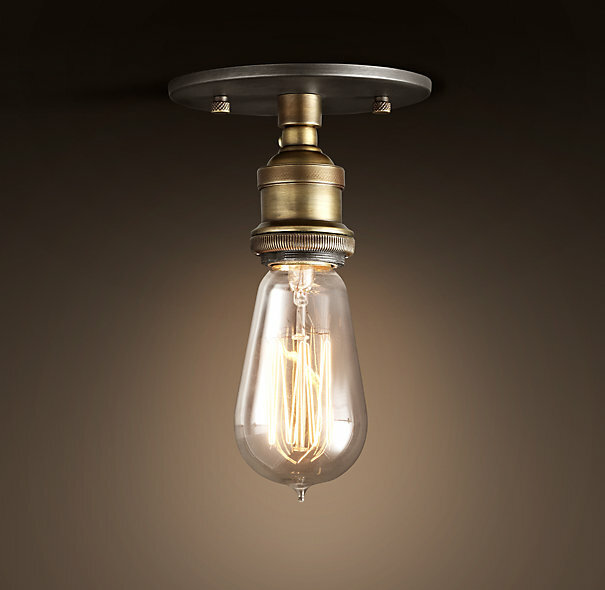 Simple, exposed Edison bulb fixture for Living Room. These fixtures (6 of them) do not compete with the rustic beams exposed in the ceiling. 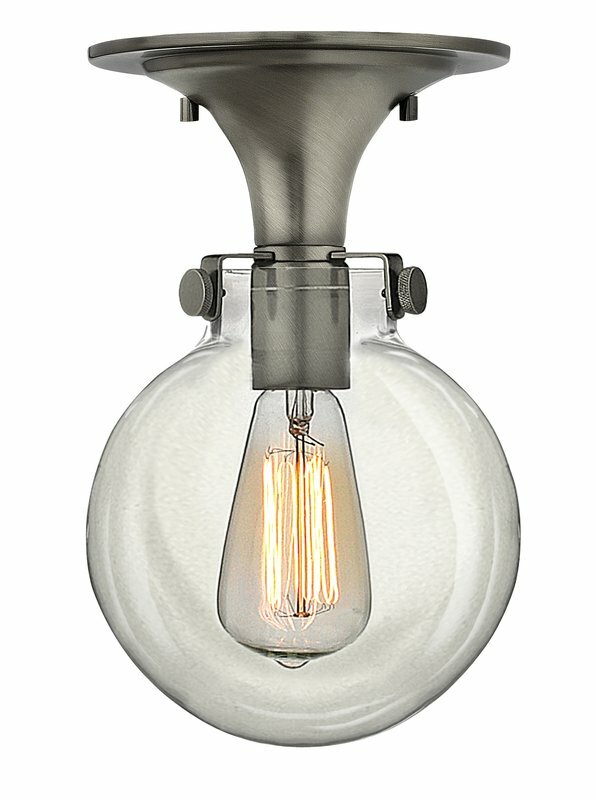 Simple, elegant light with decorative Edison bulb and clear glass round bowl for all hallway lighting. 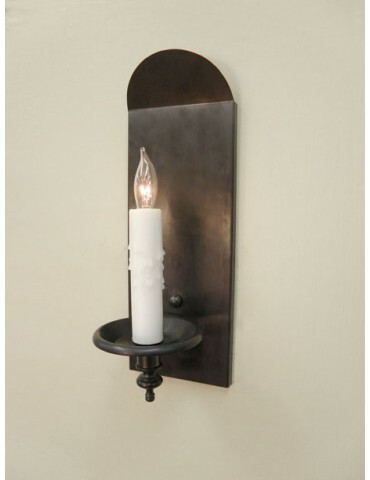 Rustic colonial candle style for Dining Room wall sconces. Consideration for Kitchen surface mounted light. Consideration for lighting over island. 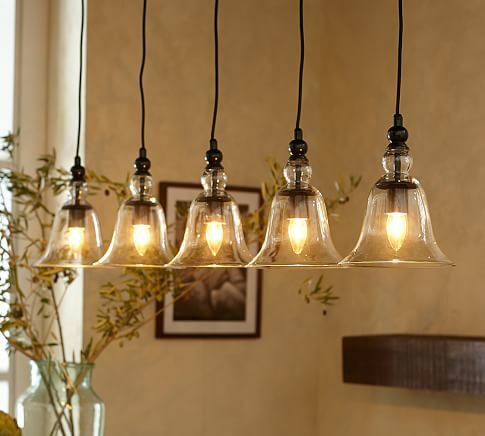 Scale plays major role – island is 96 inches long, these 5 fixtures are 54″ long, from 1 junction box in the ceiling. Hi, they are from Restoration Hardware, purchased a year and a half ago online for around $86 each I think. We love them. Good luck with your project. 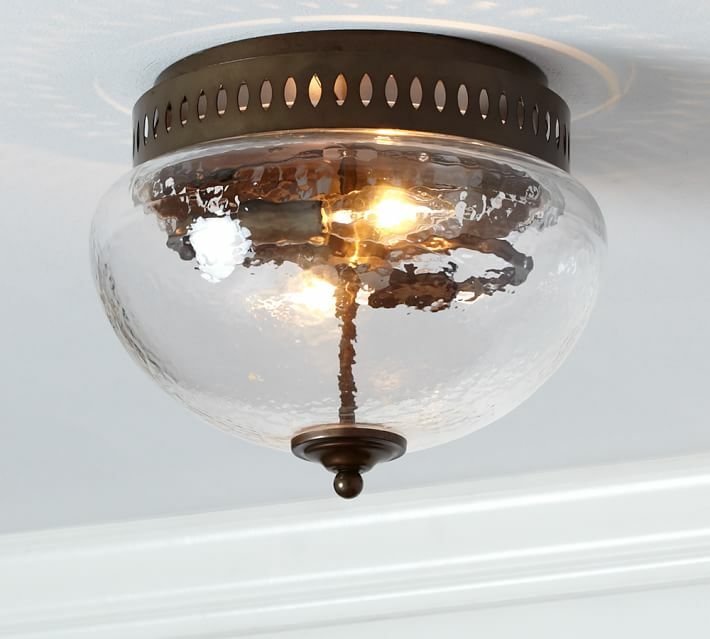 We are looking for the exposed Edison bulb fixture described above as “Simple, exposed Edison bulb fixture for Living Room. These fixtures (6 of them) do not compete with the rustic beams exposed in the ceiling.” Can you share the manufacturer/model? Thank you. No….don’t think I’ve ever seen those on sale. Agree the look is really cool!